At the Outlet Vangi you can find bags and accessories of an Italian brand present in the field of stock exchanges since 1950, which has always responded with its products to the needs of both domestic and international. Our key words, always and still today, are: flexibility, the ability to adapt and change according to market demands, the speed of delivery, the specialization in the field, and a young and dynamic staff , ready to consider the customer’s needs both in quality and renewed materials, accessories and colors. 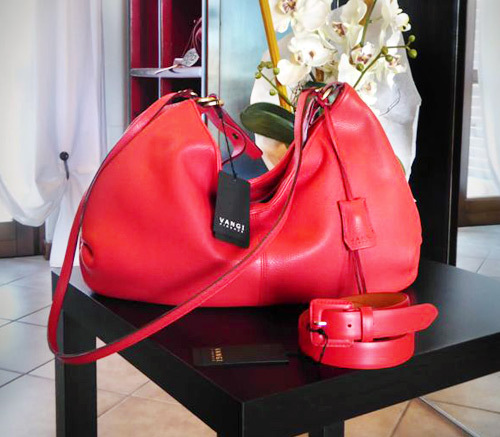 Every bag that was created in our workshop is followed at various stages by one of us. For our company, the relationship with the client is primary, and it is for this reason that each of us strives to always offer our customers a quality service and trust, and that is what has allowed us to establish ourselves firmly in the industrial sector of the bags. It is also for this reason that we decided, from the 9th of October 2010, to open to the customers an OUTLET, which offer our products at factory prices, while maintaining as usual a constant care for the externality of each model, the quality of the product, giving particular attention to the accessories, which distinguishes the Italian product, our MADE IN ITALY. If you are in the proximity of our Outlet, please stop and you will find a complete collection of our productions. You can also buy the item that interests you at very competitive prices. 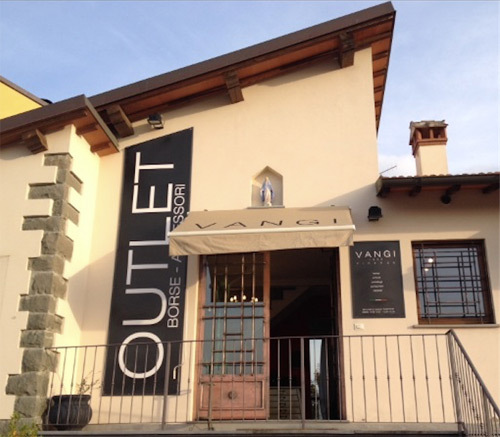 Our Outlet is located in the municipality of Signa, location “Indicatore”, easily accessible from the major roads of communications.